Buganda road based International hospital; Case Hospital as early as 6 a.m of 1st Feb, 2018 announced the passing of Moses Ssekibogo alias Mowzey Radio who had been hospitalized for almost two weeks following a fight he had been involved in at hangout bar in Entebbe. Addressing the press, Barugahare, flanked by colleagues and Radio’s relatives, said the musician received “five-star treatment” and doctors did all they could to try and save his life. “At any given time, Radio had three doctors monitoring him,” he told reporters. We won’t go so much into these details, Twitter is filled with condolence messages to the fallen artist, as well as some reactions; on what the Uganda security forces are doing to stop such from happening. The President of Uganda, early this morning also sent his condolence message upon hearing the news. Below are some of the tweets we managed to come up with, you can as well follow the hashtag #RIPMowezyRadio. 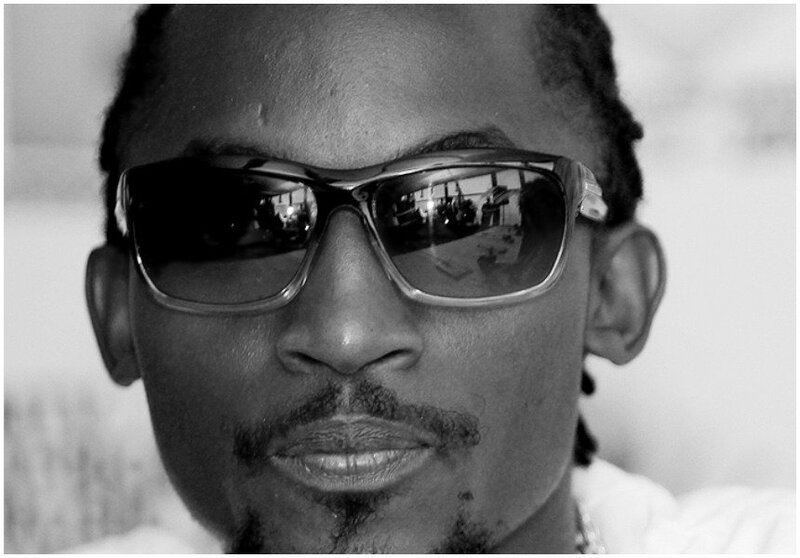 Have been told about the untimely death of musician Moses Ssekibogo aka Mowzey Radio. I had only recently made a financial contribution towards his treatment and hoped he would get better. He was a talented young person with a great future ahead of him. May he rest in peace. Who beat up Danz Kumapeesa? There will never be another Radio..
We join the family, music fraternity and Uganda in mourning the death of Moses Ssekibogo aka Mowzey Radio. His music has been and always will be an important part of our society. We will greatly miss you. Follow the hashtag #RIPMowezyRadio and May he Rest in Peace.